What are the FCAs priorities for 2018? This week, the Financial Conduct Authority (FCA) released its 2018-19 Business Plan. The plan sets out the regulator’s key priorities for the next 12 months. The UK’s plans to leave the EU represent one of the biggest priorities for the FCA in 2018-19. The plan says that ‘Preparing for and implementing the changes resulting from European Union (EU) withdrawal is inevitably the priority for our discretionary activity’. Here, the regulator’s focus is on finalising the rules around extending the Senior Managers and Certification Regime (SMCR) to all FSMA firms. The regime will bring increased individual accountability – read in more detail about FCA fines in 2017. Other culture and governance priorities include establishing a public register, on which the FCA will consult by summer 2018, and a focus on firms’ remuneration arrangements, looking in particular at consumer credit firms but also the wider financial sector. This work aims to identify the potential or actual harm created by the remuneration schemes of firms that are not subject to the FCA’s Remuneration Codes. Areas of focus here include an assessment of firms’ operational resilience. The FCA will also assess the risks of outsourcing and third-party providers as outsourcing comes with its own set of FCA rules. Test and apply regtech and analytics to regulation – FCA to automate regulation – what it means for you? Another topic that the FCA has been addressing for some time, with new guidance for insurers on communicating with existing customers issued in 2016. This year, the FCA plans to focus on understanding retail banking pricing practices in this area. Claims inflation in general insurance also comes under the spotlight, and the FCA hopes also to help consumers make informed decisions on insurance. This, again, is something the FCA has had in its headlights for some time. Since the FCA started regulating the consumer credit industry, it has taken steps to address the issue of high-cost credit, an approach that the regulator believes will build on ‘the significant impact already made in the market’. 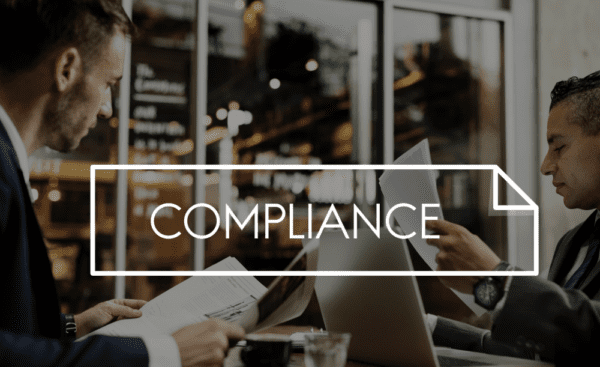 If you want practical tips and advice on building a compliance-oriented culture in your business, you can contact us here.